Galax is Appalachia’s own Valentine. 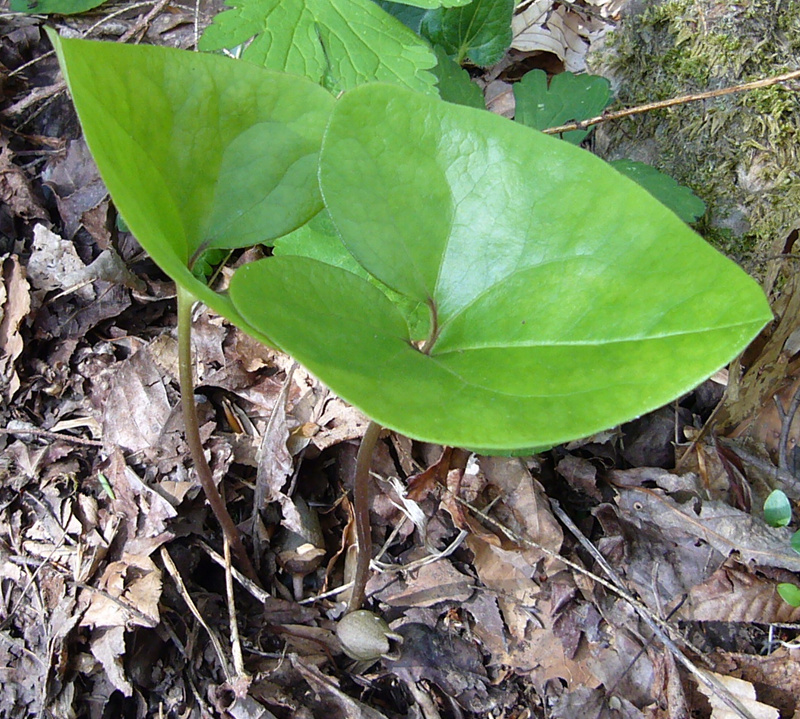 If you go stogging around in the woods this time of the year you’re bound to see the bright green hearts of the Galax plant. They shine like beacons in the dreary brown woods of winter. *First line paraphrased from John Parris’s February in the Hills. Of all the holidays, Valentine’s Day use to be my Favorite. I got saved in a Revival at Topton Baptist when I was nine and was Baptised at the Forks of the River in Nantahala. The left side is cold as the Dickens, traveling about 9 miles underground. My daddy use to lay down on his back and ride a small train in there. At the time it wasn’t but about 4′ tall. There ain’t no way I would have done this. Tipper–John Parris is one of my heroes of regional literature, and his short, tightly written pieces of countless aspects of mountain life are jewels. In this case though he missed the boat a bit. 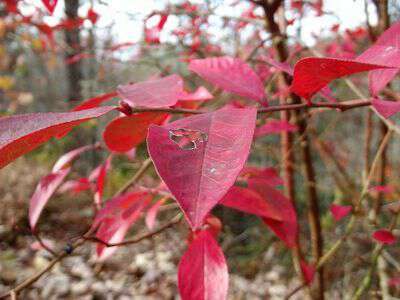 That’s because this time of year galax leaves are actually often the color associated with Valentine’s Day–hues of scarlet, maroon, magenta, and crimson can be found in the plant along with its customary shiny green. 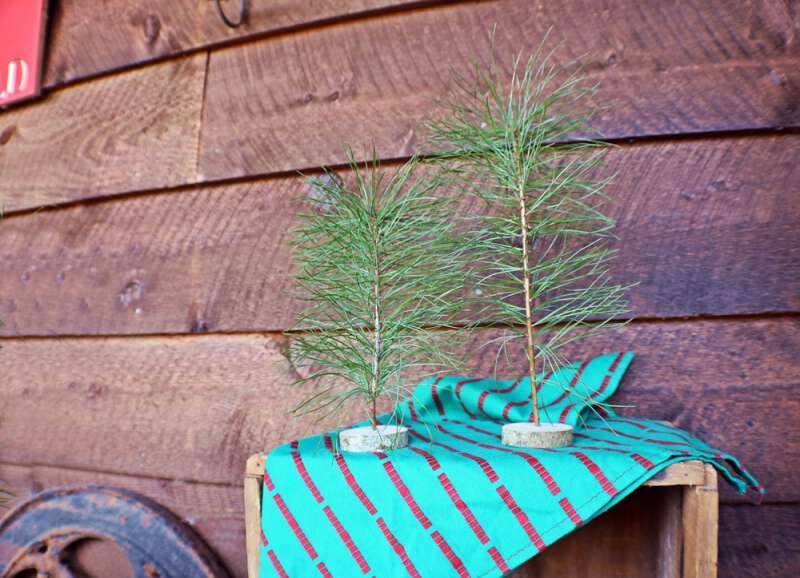 In fact, I’ve always suspect that the combination of those colors with green explained why gallackers (those who gathered galax) once were able to sell it to city slickers during the Christmas season. Hope yall have a wonderful Valentine’s Day! The sun is actually shining here in TN!! Happy Valentines day! 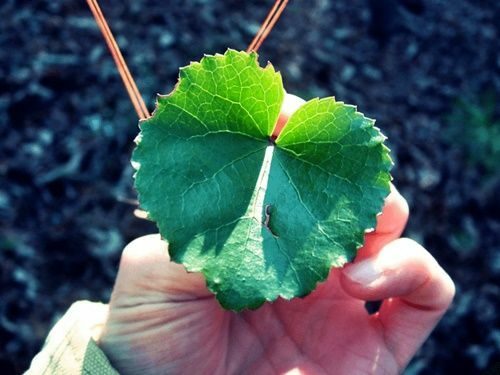 Love the heart shaped leaf of the Galax. And I love this blog. I came across it one day by accident and I am so glad that I did! I look forward to finding it in my inbox each morning. Thank you for being so faithful and for reminding me of precious memories of my grandmother. Thanks for that reminder. 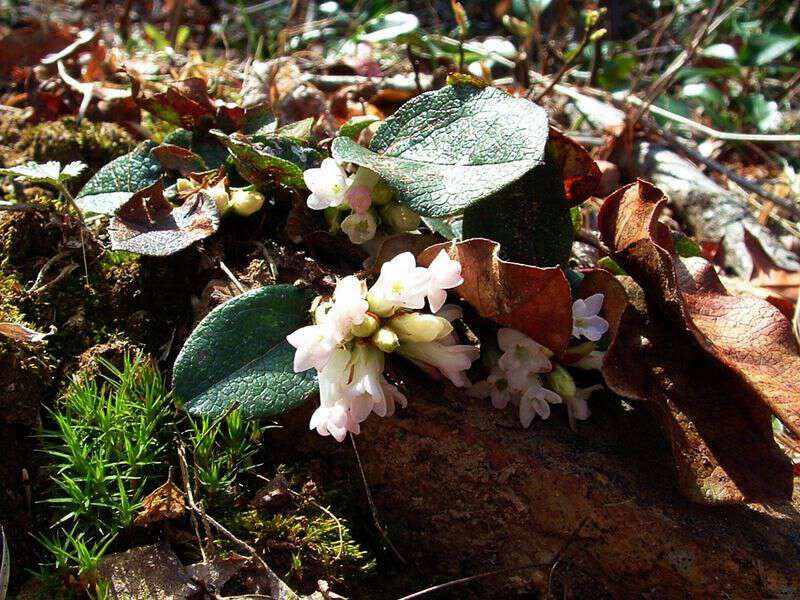 Galax is a really attractive plant at all seasons; shiny dark green in spring and early summer, spikes of white flowers in mid-summer then bronze leaves in fall with burgundy underneath. And it keeps the burgundy color when it is dried so makes a good dried flower arrangement plant through the winter. There are also the various ‘heart-leaf’ plants that are evergreen. I especially like the sweet heart-leaf because of the anise-like smell. I am ‘awful bad to’ pluck a leaf, crush it up and tuck it in my shirt pocket when I find it in the woods. I strip off leaves from sweet goldenrod for the same reason. Happy Valentines Day to all y’all. Have a loving Valentine’s Day everyone. Stogging certainly is a good old Appalachian word that I like a lot and it seems to be a word that spell check does not recognize! So that is what that stuff is!! !